Gives you the versatility you need to feel comfortable while sleeping. 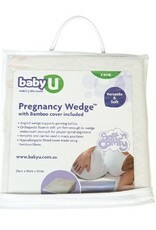 Angled wedge can be placed under growing bellies for proper spinal alignment and comfortable side sleeping. Orthopaedic foam is soft, yet firm enough to wedge underneath stomach. 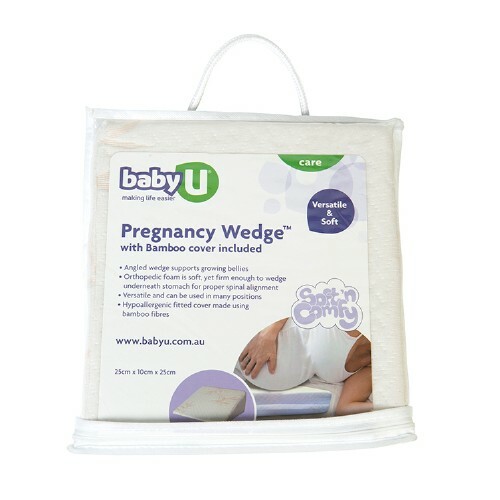 Includes hypoallergenic fitted cover made using bamboo fibres.